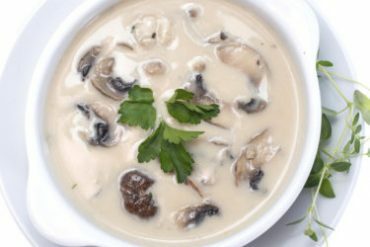 One of my favourite soups is mushroom soup – creamy, a bit spicy and really nutritious. It’s a modified version of Jamie’s Oliver classic mushroom soup that I really enjoyed! Hello cookie monsters! If you love cookies as much as I do, it’s a recipe for you! 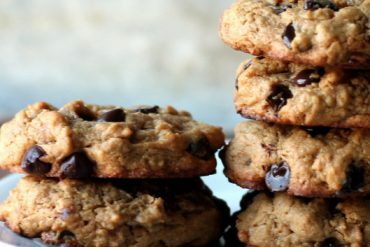 Easy, healthy and all vegan high-protein oatmeal cookies. They are perfect as your post-workout meal, quick snack or simply sweet treat before you go to bed. An apple a day keeps the doctor away! This recipe will certainly make sure that your heart will be healthier, your sugar cravings will be satisfied and cholesterol reduced. 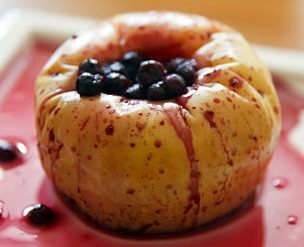 These walnut-stuffed baked apples are easy to adapt for a crowd and it’s a perfect weeknight sweet treat for fitness freaks. 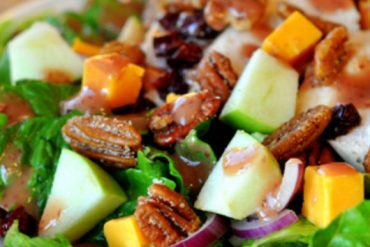 Spring has arrived, so has my favourite spring salad – lettuce, orange and pecan salad. Real quick yum! 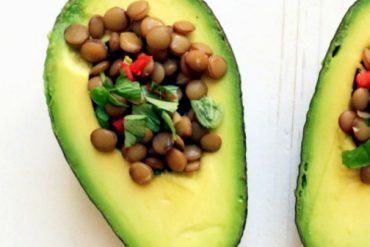 If you like healthy fats such as avocado, you will love this recipe. It’s very easy to make and tastes really good. Moreover, this meal will keep you full for longer. 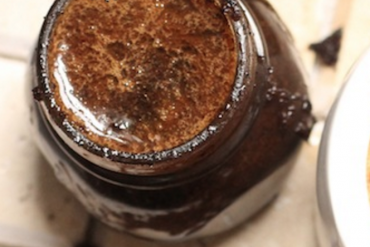 Today I’m sharing one of the easiest and most effective homemade scrubs – coffee and brown sugar scrub.This scrub will perfectly clean up and renew your skin. After implementing your body will become super soft and pleasant for touch. It also has anti-cellulite effect so let’s get started, my ladies!